EULA, which stands for end-user license agreement, is a type of license agreement that details how a product or service can and can’t be used, as well as any other impositions that the manufacturer chooses to place on the user, such as not to share the software with others, etc. The EULA is a legal agreement between the manufacturer and the purchaser or user that establishes the purchaser’s or user’s right to use the software, as well as the manner he may use it in. 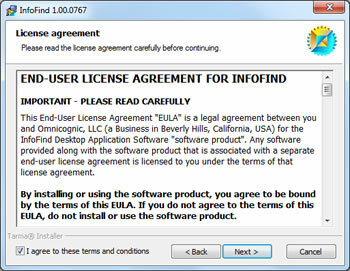 The EULA is a legally binding contract that the company and the user enter into. People have to indicate that they agree, either by signing a document or checking a box saying that they agree to the EULA. 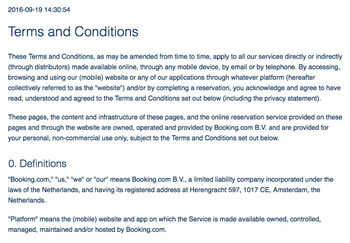 A license agreement that details how product or service can and can’t be used.